Ever wondered how some people can retire at 50, 40, or even 30? Luckily, there are people out there sharing their stories and giving others a blueprint on how to achieve their own financial independence. 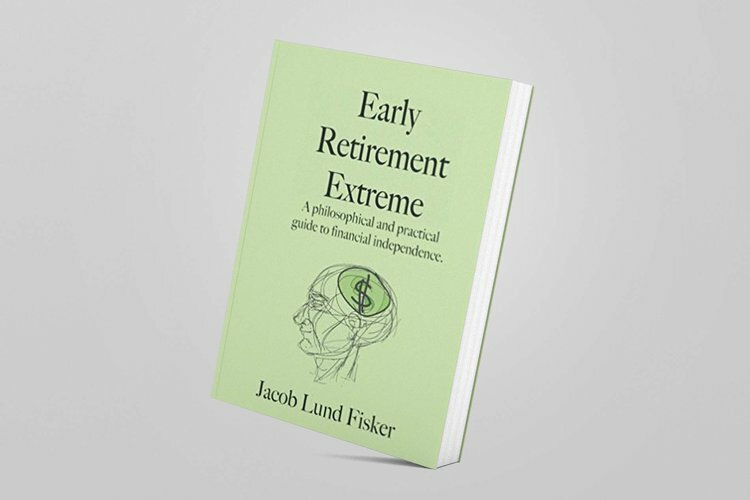 Interest into financial independence and early retirement seems to be growing every year and the list of books being written about it continues to grow as well. With so much to read, it can be difficult to figure out where to get started. 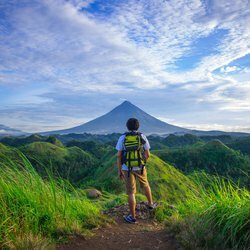 Anyone who can get a grasp on these concepts are well on their way towards becoming financially independent. 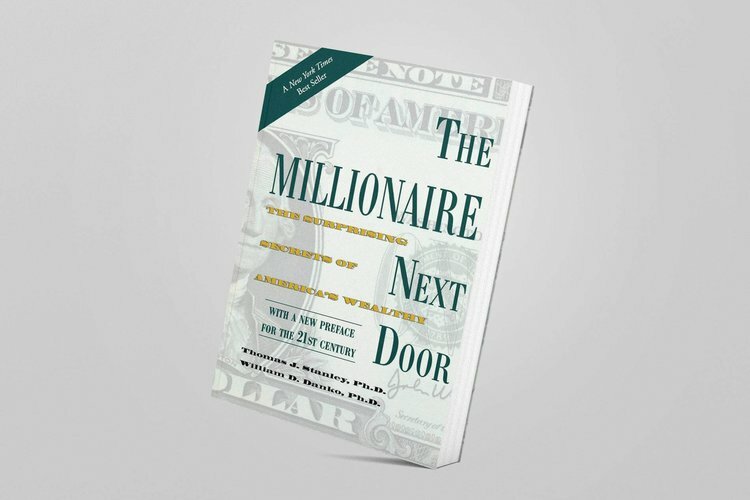 The Millionaire Next Door is one of the first books most people interested in Financial Independence tell you to read. It follows the lives of some millionaires that have made their money from being frugal, saving, and investing wisely. 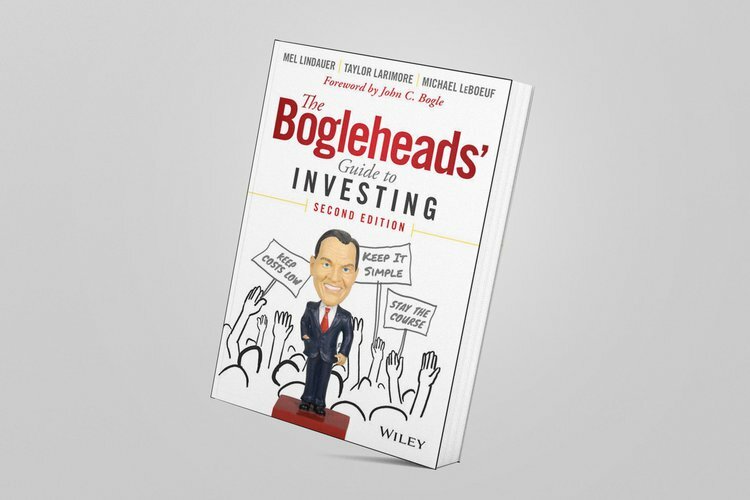 The Bogleheads Guide to Investing outlines simple strategies and tactics you can take toward making your first investments. The book helps you figure out how to find low-fee funds to invest in for maximum returns. This book is trusted by even Warren Buffet. 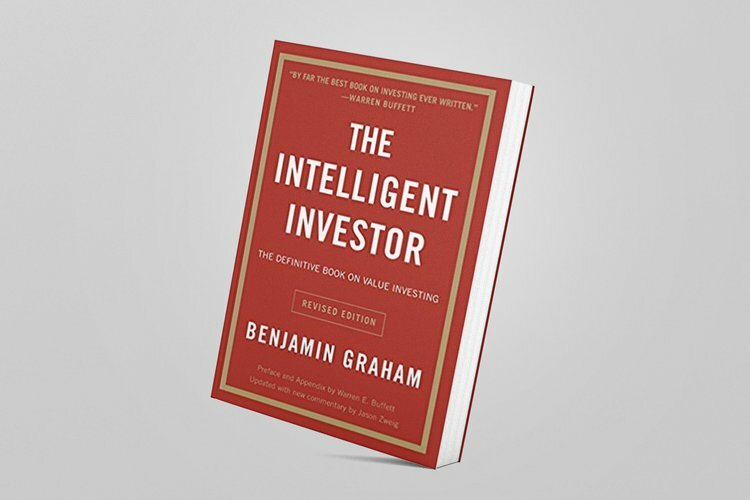 This book focuses more on Benjamin Graham's way of identifying specific companies (which is riskier than index funds) and the mantra behind his investment decisions which made him millions. Get inspired to start your own side (or full time) business without investing a ton of capital up front. 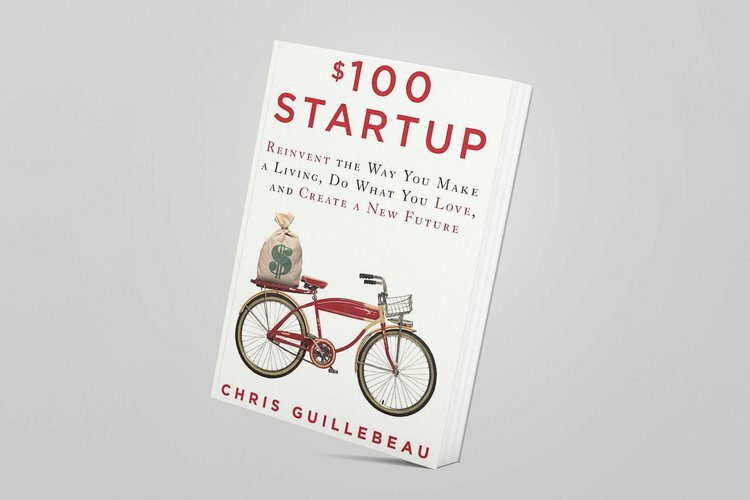 This book is part philosophy, part how-to guide to get started on building a company that works for you. A fun book that outlines the philosophy of lifestyle design and striving to make more time for yourself. It outlines how to design the life you want and how to begin to do more of what you want, when you want. Ever wished you could retire at 30? This author did just that and outlined the way they did it. 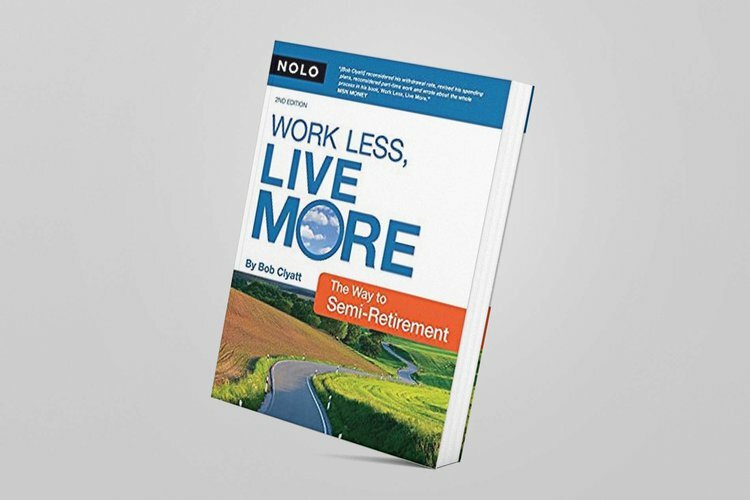 Get tips on how to save more, live on less, and retire as early as possible. While it may seem overwhelming at the beginning to get started on your own financial independence journey, these books can give you the information you need to get started. 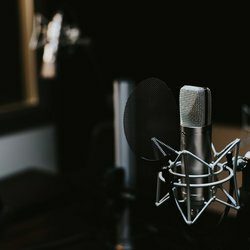 Every persons journey is unique and these books give you the tools you need to forge your own path. Were there any must-read books we missed? Something else you would like to see? 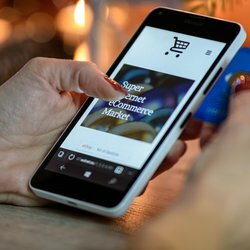 Reach out to us and let us know!